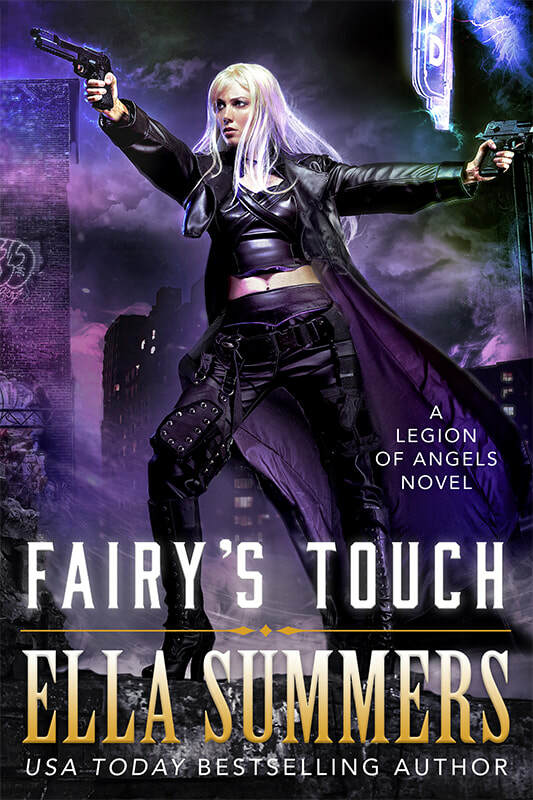 Fairy's Touch, the seventh book in my Legion of Angels series, is now available! 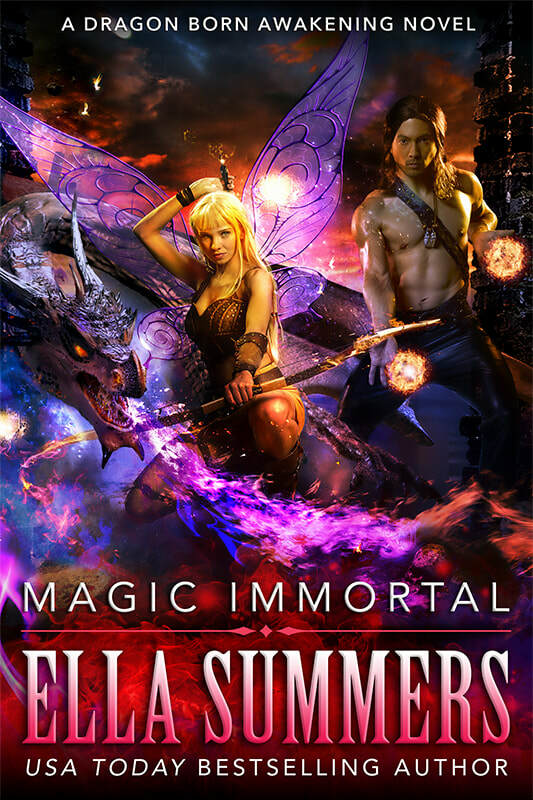 Magic Immortal, the third book in my Dragon Born Awakening series, is now available! This concludes the Dragon Born Awakening series. 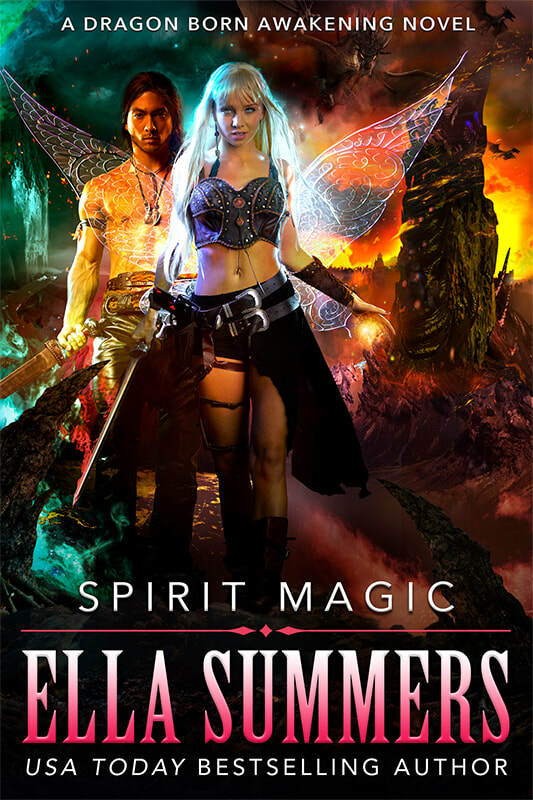 Spirit Magic, the second book in my Dragon Born Awakening series, is now available! 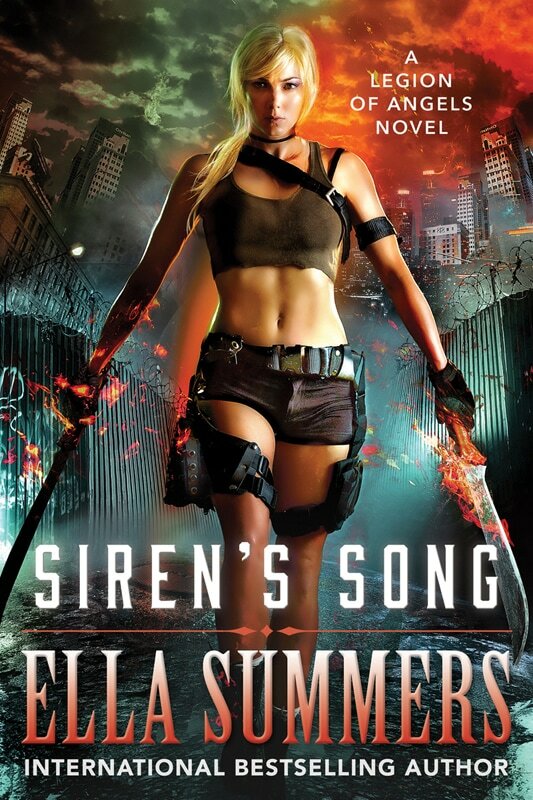 Naomi Garland, a half-fairy with the power to navigate realms, divides her time between earth and hell. 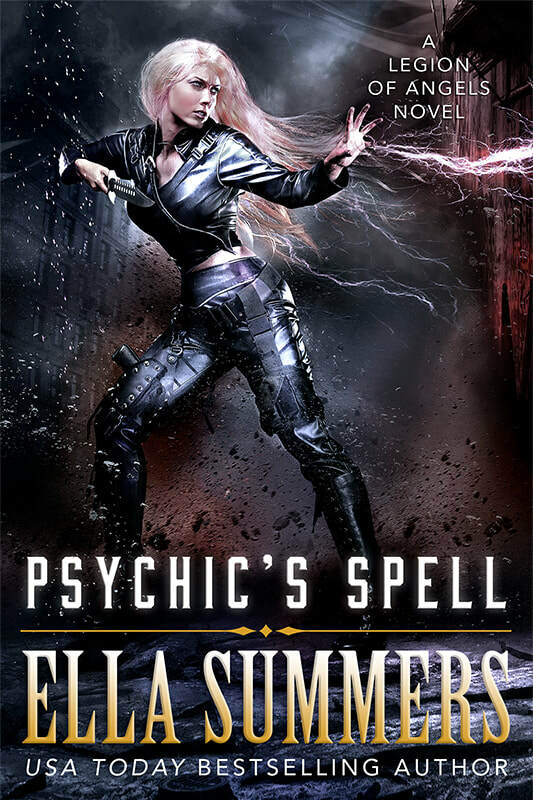 On earth, she is a supernatural enforcer, charged with upholding the peace. 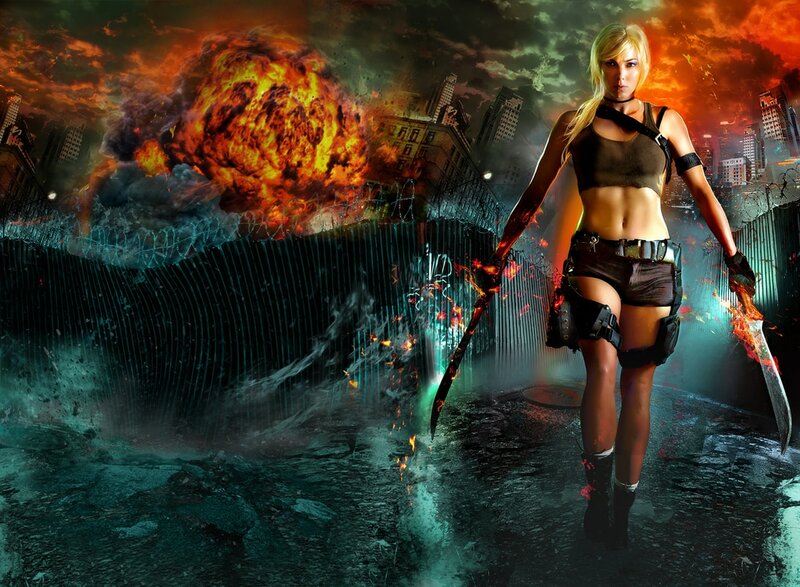 In hell, she is the insurgent Spirit Warrior who fights demonic overlords and has turned the entire underworld on its head. 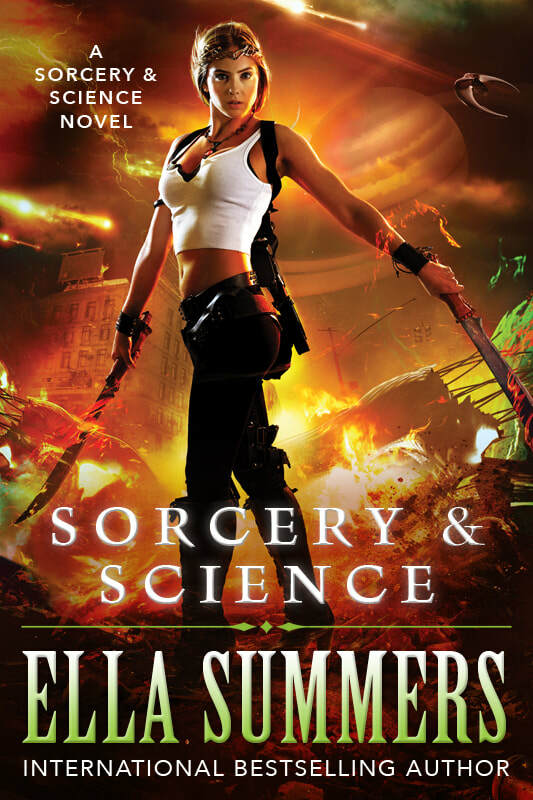 Naomi’s two worlds collide when she discovers hellish magic at the site of a mass supernatural sacrifice in San Francisco. 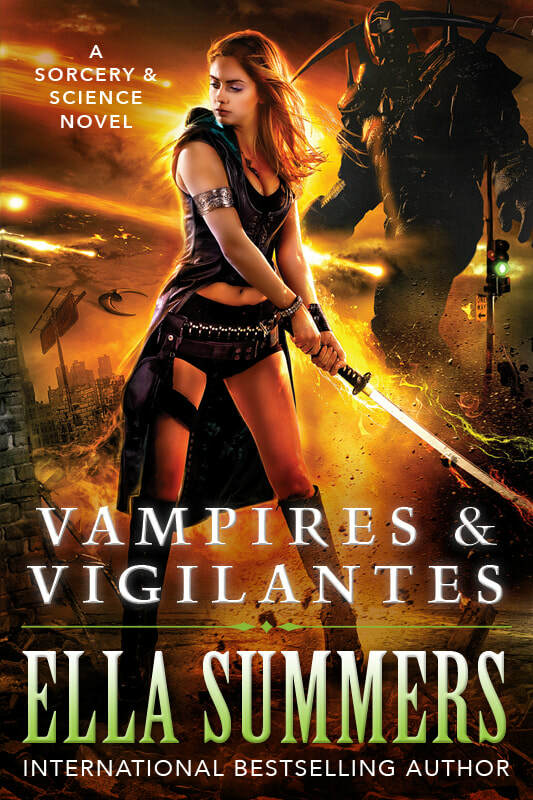 Together with her Dragon Born lover, the darkly seductive Prince of the Pacific, she dives into the spirit realm to prevent a demon invasion. What she finds there, however, is something that hits far closer to home: the father she’d thought was long dead. 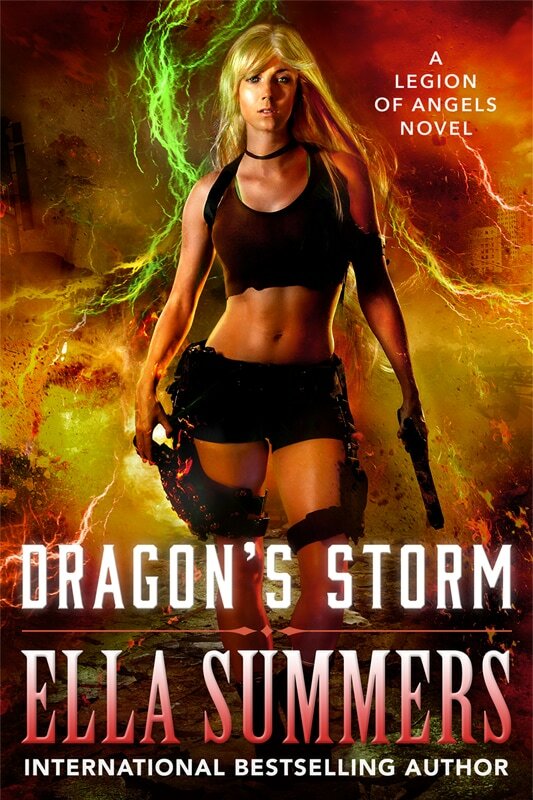 Spirit Magic is the second book in the Dragon Born Awakening urban fantasy series.